You can trust us to handle your goods with care and follow your instructions to the letter, so you can rest assured your logistics tasks are being handled perfectly every time. Cost and Time Savings: At Ships US, warehousing, fulfilment, and shipping is what we do, all day, every day. 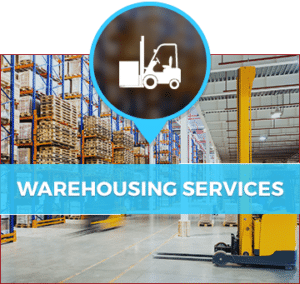 We can handle these activities more quickly, more reliably, and more affordably than you could if you had to rent your own warehouse space and hire your own staff. Focus: Trying to handle your own warehousing, inventory management, order fulfilment, shipping, and receiving is going to take valuable attention and resources away from your core business activities. With third party logistics, you don’t have to worry about this. Instead, you can focus on the aspects of your business you need to nurture in order to grow and thrive. 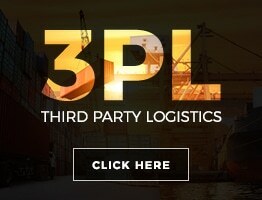 Flexibility: With 3PL, it’s easy to adjust to variations in shipping volume and warehouse capacity needs. We can also give you greater flexibility for where and how your packages are shipped thanks to our many years of experience in international shipping and our connections with international and domestic carriers. We help make your distribution activities more agile so you can pass the savings on to your customers or reinvest them in your business. 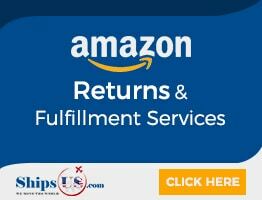 At Ships US, we tailor our services to your needs. If you simply need a trustworthy partner to store your shipments for a few days or weeks while they’re being transferred from one carrier to another, we can do that through our cross-docking service. 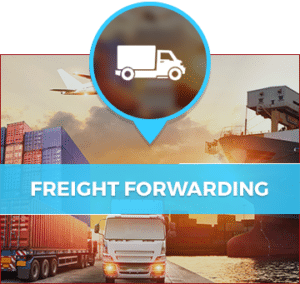 If you want someone to arrange the transfer to a new carrier for you, we can do that through our freight forwarding service. If you need someone to open your shipments, track your inventory, and pick and pack new orders, we can do that too, using state-of-the art tracking software so you’re always kept totally up to date on the status of the job. At Ships US, we have a strong foundation in international shipping and related services. 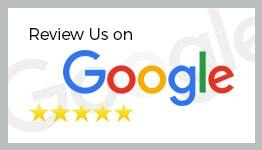 We’ve been helping clients send goods where they need to go since 2011, and in that time we’ve established ourselves as a trustworthy company offering superior service and communication. 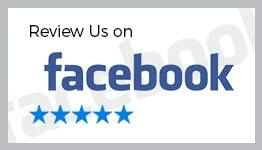 We respect your privacy and treat all your shipments with care. 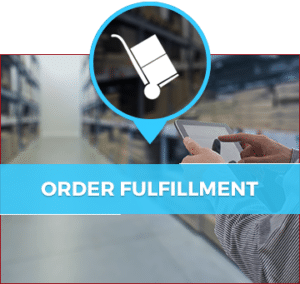 We are dedicated to making outsourcing your warehousing, inventory management, fulfillment, and shipping activities as hassle-free as possible. Contact us today to learn more about partnering with Ships US for 3PL services tailored to your company’s specific needs and requirements.